The world as we know it would be tremendously different without science. Great scientists such as Albert Einstein, Marie Curie, Isaac Newton and Charles Darwin all made remarkable contributions to science during their lifetimes. Scientists of today continue to make inventions that enhance how industries are run, how machines work and contributions that help us understand the world better. But why do we really need pure and applied science? What is Applied and Pure Science? Applied science is the discipline of science that utilizes scientific information to develop practical solutions. What is applied science? Applied science is more similar to technology and engineering. Pure science, on the other hand, is the discipline of science that focuses on theories of science and predictions that help understand the world better. Pure science is more akin in laboratories. While there are maybe slight differences between applied and pure sciences, the two disciplines are used interdependently. Information gathered in pure sciences is helpful in applied sciences. 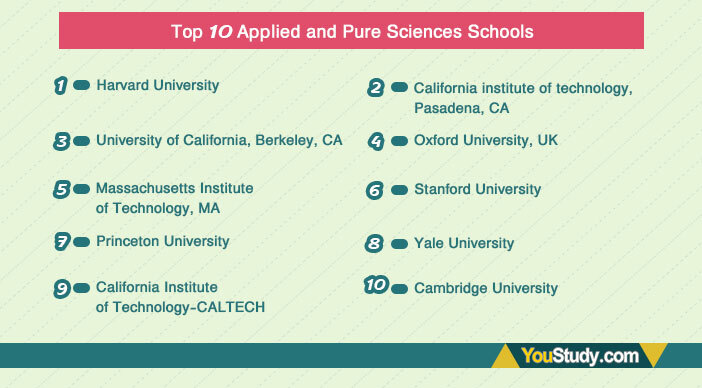 Why should you study applied and pure sciences? The world needs scientists now more than ever. With technological inventions and developments being made every year, scientists are required to provide essential information that could help improve the new inventions. The knowledge of scientists is applicable in virtually limitless fields. From technology to film, city planning to education, scientists have a wide list of fields to work in. In addition to possessing helpful skills that can save lives and create the next generation of inventions, scientists also validate and disprove existing scientific theories, develop theories to help understand the world better and make verbal or written contributions to help improve the economy. Practical Experience-When you study a degree that encompasses both pure and applied sciences, you spend a lot of time doing practical experiments. You are trained to apply existing scientific knowledge in the exact manner potential employers would expect of you. 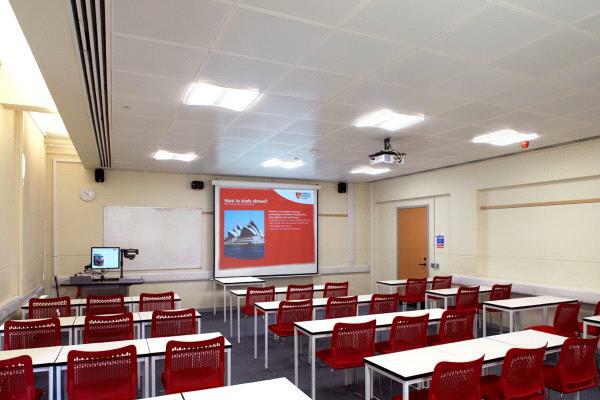 By the time you complete your degree, you will have the knowledge and science needed to join the job market without further experience required of you. You could be the next Albert Einstein-If you ever dream of being immortalized among the greats, a degree in pure and applied sciences can help you achieve that. Great pure and applied science examples such as Charles Darwin, Aristotle, and Isaac Newton were immortalized because of their contributions to science despite not having the resources you have today. You make contributions that can change the world as a scientist, your contributions are applied in ways that improve the world or help people understand the world better. Scientific contributions such as the wheel, radioactivity, and contributions about space have all been made by people with scientific backgrounds. Wide Career opportunities-People with degrees in pure and applied sciences hardly ever lack employment. 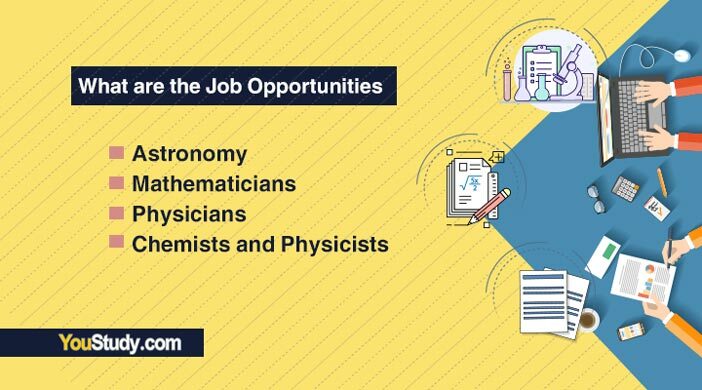 There is a wide list of opportunities in engineering, technology-related fields, chemistry fields, education, astronomy, and biology that a student could follow after graduation. Again, the skills gained by pursuing a degree in pure and applied science never get stale and your knowledge will always be on demand till you choose a different path. Prestige-Becoming a scientist offers you a prestigious title in the society, the same as being a doctor or pilot. The salaries and work environments for scientists today are also lucrative. 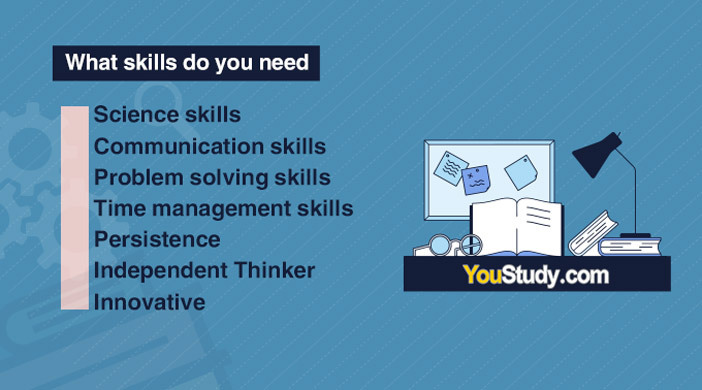 You will probably specialize in a specific field of science, but you will gain essential skills that can help you work in numerous jobs, nonetheless. Most employers, even in fields not related to science, will at times require people with science skills and train them to work in their fields. In law, for example, people with knowledge in pure science subjects can work in the legal fields after simple training. Possessing communication skills will help you document detailed reports and make representations where needed. Since you will probably work as a team in many research firms, having communication skills will help you work harmoniously with workmates and make great strides together. Being a scientist basically means you can solve common problems non-scientists can’t. However, there are more problem-solving skills required of a competent scientist. You will have to learn skills that help you analyze problems, make evaluations and interpret results in a given time frame. As you plan and analyze problems in your science career, you will mostly be required to provide results within a specified amount of time. You will be required to plan and execute experiments, complete dissertations, and projects in an organized and self-management manner. To be a great scientist, you must be persistent at what you do. Most are the times you will have failed experiments and botched results. However, you must learn to rethink your work and come up with new ways to help you achieve results faster. If you ever want to be a great scientist, you must learn to be an independent thinker. Sometimes you will need to work for long hours alone, come up with your own methods and approaches to solving problems in order to have a breakthrough. This means also you must be creative at whatever you do. One of the most overlooked skills of any scientist is being an innovator. Every good scientist has an innovative side that drives them to come up with unique solutions to problems. Fortunately, some of the greatest innovations in history were made by scientists. There are also many more areas that need innovation. Completion and pass in GCSE and have straight A’s in science subjects, math, and language. Higher national diploma as an alternative to GCSE. Scottish SQA advanced higher qualifications. In the US and most other countries, a normal undergraduate degree in pure sickness or applied sciences takes four years to complete. A master’s degree program takes 2-3 years. 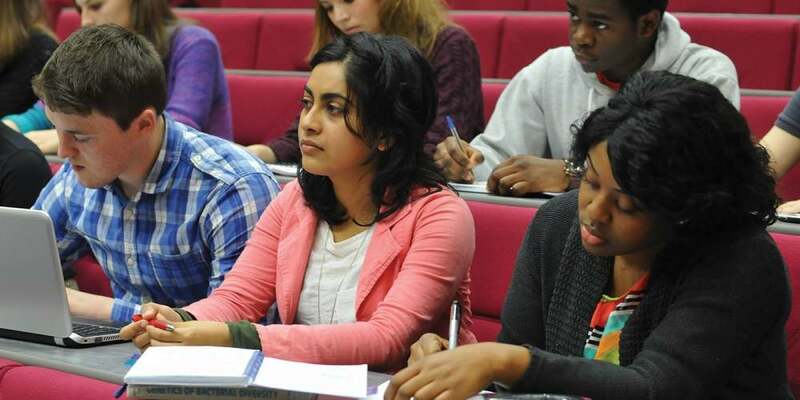 In the UK, a degree in applied and pure sciences takes 3-4 years to complete. Some degree may, however, take longer to complete. Whichever the case, the first 2 years of a degree in pure sciences involves learning general information about the sciences. You then specialize in your preferred area. The career diversity when you study applied sciences or pure sciences is wide. Here are some of the most common professions to join once you complete the degree. Astronomers are scientists who study matter in the outer space. Astronomers use high tech equipment to explain different phenomena in the solar system and outer space. Much of the information gained through astronomy is used to help understand the world better. Astronomers are held with great prestige in every country and are considered to be at the crème of education. Some of the greatest mathematicians in history were scientists. Mathematicians analyze and develop new models that can help improve theories in the sciences. The data collected by mathematicians is used in numerous fields within the sciences in solving difficult mathematical problems. Generally, mathematicians are divided into two categories: theoretical mathematicians and applied mathematicians. Theory mathematicians identify unsolved issues in science through research whereas applied mathematicians use existing theories to solve different problems. Physicians handle a broad spectrum of work in hospitals. They give a diagnosis and treat illnesses or injuries. Unlike some other fields in the pure sciences, physicians stay longer in universities. They also work for longer hours. However, physicians are also held with great prestige in the society. They often receive lucrative payments in most cases as well. Chemists and physicists often work in labs where they perform different tasks such as testing theories, chemicals, validating different works, interpret data, analyze samples and innovate. According to the research firm, Payscale.com, an average research scientist earns $77,000 per year and $92,000 after receiving allowances and other work bonuses. The average annual salary for astronomers is $104,000, while most other scientists are paid in the range of $52,000 and $150,000.